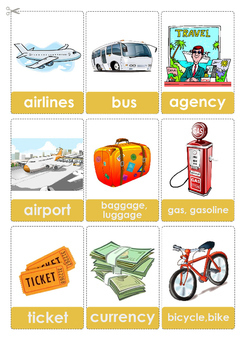 TRAVELING around the world (flashcards). 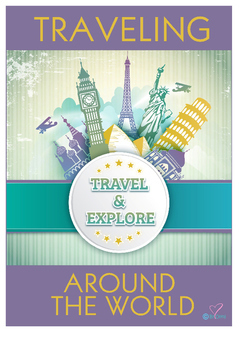 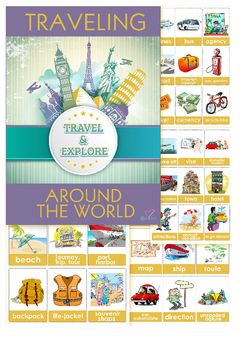 Here you will find all the necessary words to explore theme of tourism. 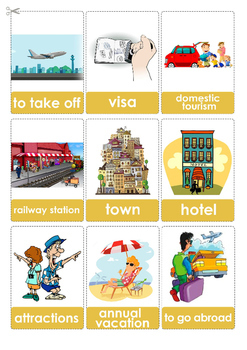 Help students learn their English travelling words with these colorful flashcards for 36 words.